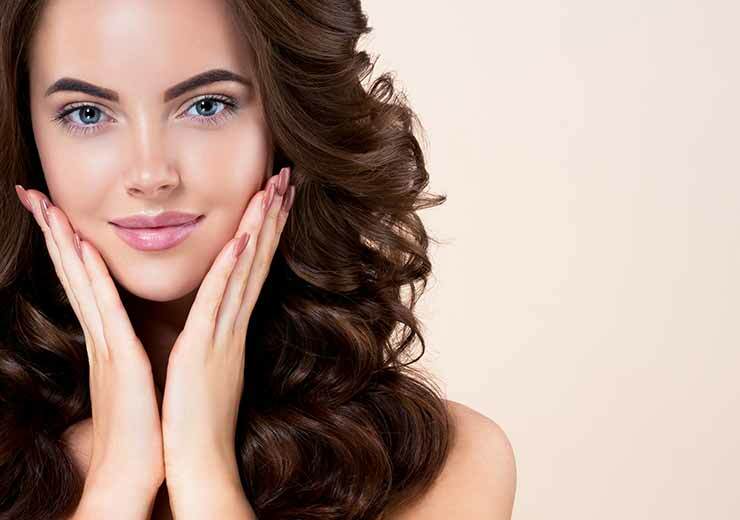 The first step to flawless makeup is having a good skin care regimen. Good skin is the gateway to your makeup looking its best. Since the skin is your largest organ, it needs regular attention to stay looking healthy, young, and clear. A proper skin care routine includes cleansing, toning, treating, and moisturizing. If you are unhappy with your makeup coverage, chances are your skin is at the root of the issue. This is why it is very important to invest in skin care that supports healthy-looking skin and enhances its natural radiance! You can effectively support healthy skin by using plant-based skin care products that are free from parabens, phthalates, synthetic fragrances, and other harmful ingredients. Start your skin care routine now! Find products that work best for your skin type and be consistent in using them! Consistency is key! Your skin cells regenerate every 28 days, so you need to consistently use a product for at least that long to really see the results. Consistently taking care of your skin will show over time. Cleansing the skin is the first step in maintaining healthy-looking and -feeling skin. 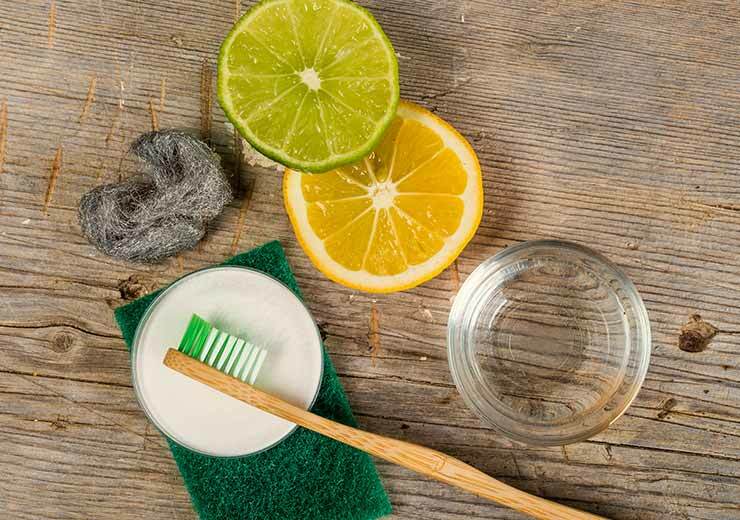 Cleansing helps to remove buildup from dirt, oil, and other environmental particles. Skipping cleansing can cause textural issues and dullness and can leave the skin unable to properly regenerate itself overnight. This can lead to breakouts and other unwanted issues. Make sure to clean your skin morning and night and never sleep with your makeup on, even if it is mineral makeup. We also recommend using a scrub, like the newly reformulated Satin Facial Scrub™, around two times a week and following up with the ART® Hydrating Mask. Young Living has amazing plant-based facial cleansers for you to choose from. ART Gentle Cleanser, Orange Blossom Facial Wash, and Mirah® Luminous Cleansing Oil are great options to explore when trying to find a cleanser that works best for you. ART Gentle Cleanser promotes glowing skin and is infused with essential oils like Frankincense, Royal Hawaiian Sandalwood™, Melissa, Lemon, and Lavender. Orange Blossom Facial Wash is hypoallergenic and leaves behind no pore-clogging residue, while simultaneously removing dirt and oil. This product is great for those with oily or Blemish-prone skin. Mirah Cleansing Oil is an oil-based cleanser that can be used in a double-cleansing routine or by itself. It is packed with essential oils, including Sacred Sandalwood™, Rosemary, Bergamot, Ylang Ylang, Geranium, Lemon, Coriander, Tangerine, Jasmine, Roman Chamomile, Palmarosa, and Rose! It is a very gentle cleanser and great for those with sensitive skin. Toners are applied after the skin has been cleansed and before it is moisturized. Toners are designed to help restore the skin’s pH level. pH levels indicate the acidity level of your skin. The pH scale runs from 0-14, and 7 is considered neutral, which is ideal for your skin. Toners also help to balance your skin, so it can better absorb your moisturizer and prepare it for the next step in your skin care routine. Young Living has one toner, which comes from our popular ART skin care system. The ART Toner helps reduce the appearance of pores, refreshes the face, and is infused with Peppermint, Royal Hawaiian Sandalwood, Frankincense, Lavender, Lemon, and Melissa essential oils. Many individuals have certain issues on their face that they like to treat on top of a typical cleansing, toning, and moisturizing routine. This is where wrinkle creams, eye creams, Blemish treatments, and added moisturizing products come into play. After the skin is toned, “treatment” products can be applied. You want to apply treatment products before a moisturizer because the moisturizer will create a barrier on the skin. 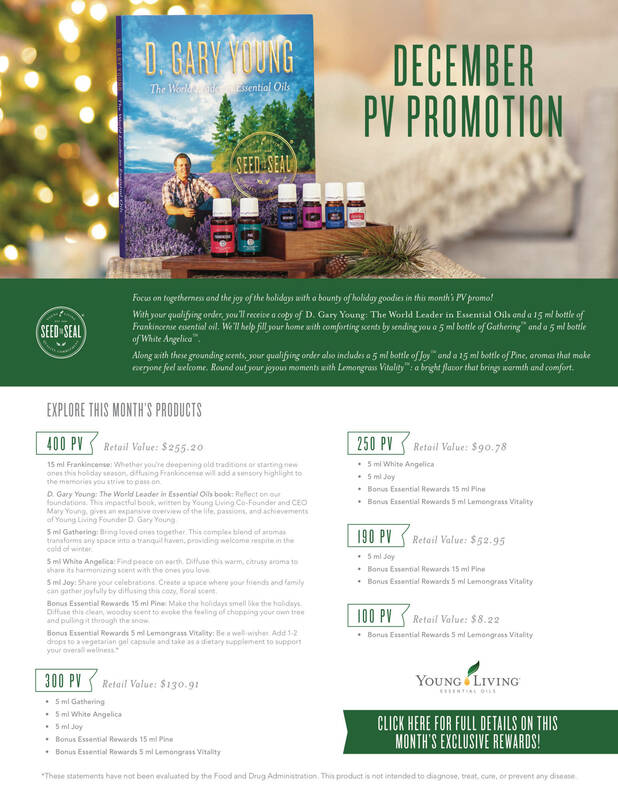 Young living has a few different products you can add into your skin care routine. Boswellia Wrinkle Cream, Wolfberry Eye Cream, Essential Beauty™ Serum, Maximum Strength Acne Treatment, ART Beauty Masque, and ART Renewal Serum are some of our favorites. Add your eye cream or serum of choice to skin that is mature, delicate, or needs some extra moisturizing to keep a youthful glow. 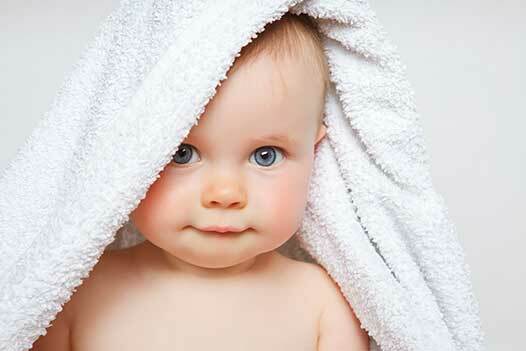 As we age, our bodies are less able to retain moisture. This is one of the many reasons why using a moisturizer is a vital step in proper skincare. Without proper moisturization, your skin can look much older—wrinkles are more prominent, and the overall tone is much duller. When our skin is properly moisturized, it appears more plump, full, radiant! 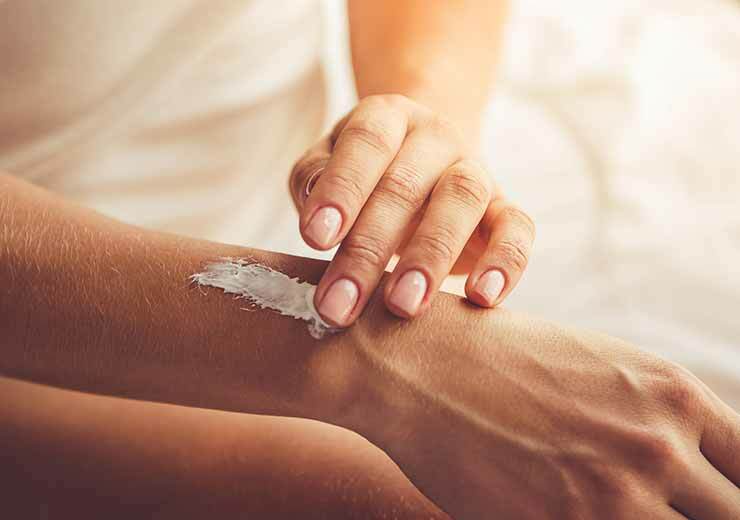 Young Living has several moisturizers for you to pick from: ART Intensive Moisturizer, ART Light Moisturizer, Sheerlume™, Orange Blossom Moisturizer, and Sandalwood Moisture Cream (this can also be used as a treatment product). Society is constantly telling us that makeup should be used to “cover up” our imperfections or make us look a certain way. Makeup can be a great tool, but it should not be used to change us or make us look like something that we are not; use makeup as an empowering tool to enhance your natural beauty—the beauty that is already there! 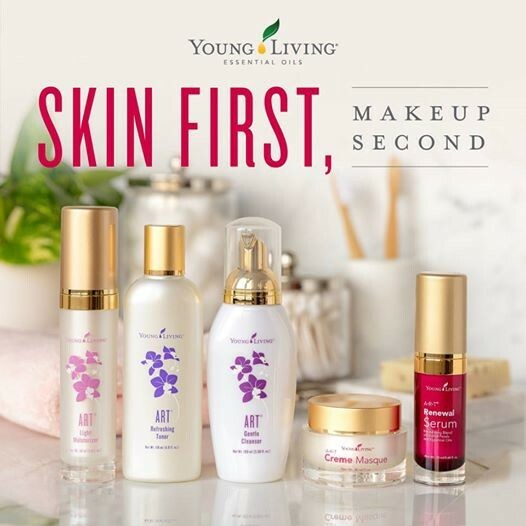 Letting the real you shine is your best look, and Young Living has created an entire line of skin care products to help you radiate with your natural beauty! 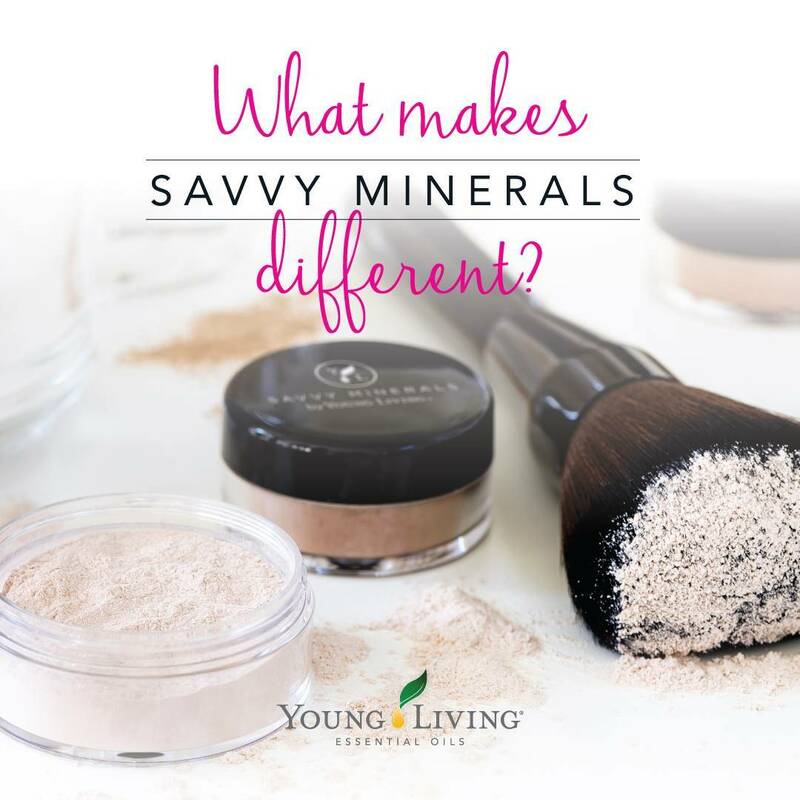 Are you new to Savvy Minerals by Young Living make-up? Are you used to wearing liquid foundation? Do you not wear make-up very often? Knowing what mineral make-up product to apply when can sometime be confusing! We are breaking down application and making it simple with this post and the entire class! 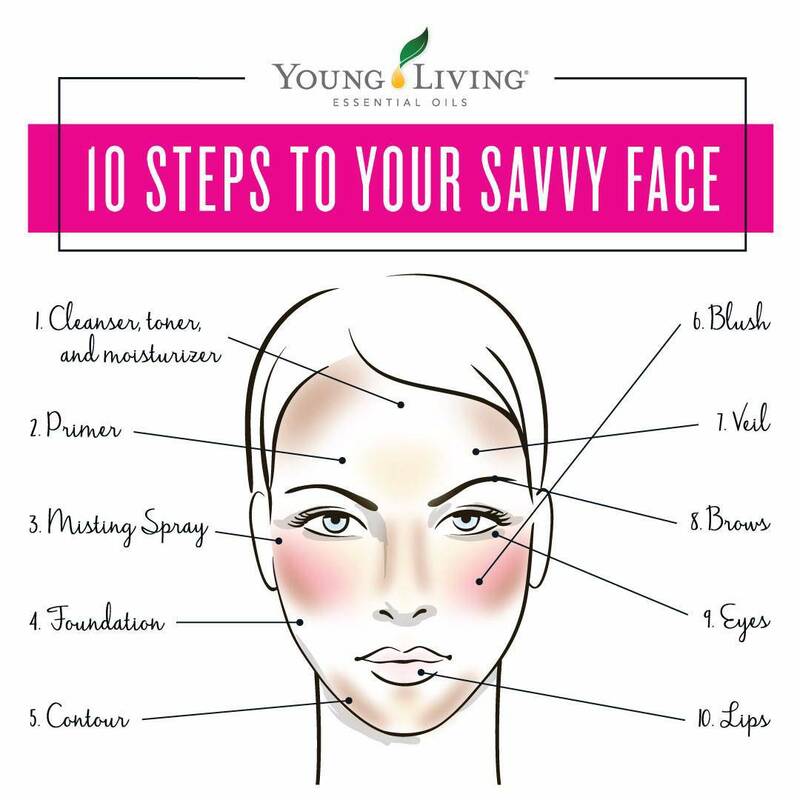 This graphic demonstrates the quick and easy application of Savvy Minerals in 10 easy steps! Everyone applies Savvy Minerals slightly different depending on what works best for them, so we encourage you to find an order that works best for you! You don’t have to apply a full face every time you wear make-up, you may only use a few steps and that’s ok! You can do whatever makes you feel beautiful! We ALWAYS recommend following the first three steps in order to really enhance your Savvy durability and application. 1. Cleanse, tone, moisturize- Make sure to apply make-up on a clean face! Skin care matters! 2. Primer- A primer helps prepare the skin for makeup application by helping reduce the appearance of pores and wrinkles. It also helps foundation adhere to the skin resulting in less foundation used and better overall coverage. Wait a few minutes for your primer to soak into your skin before applying foundation. 3. 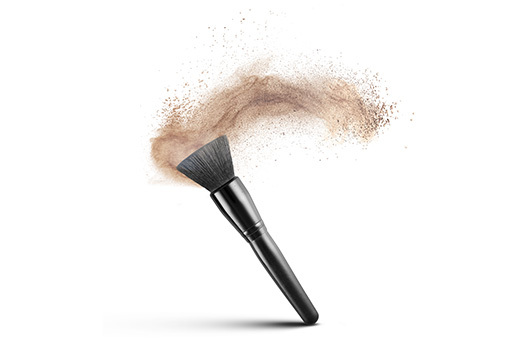 Spray your brushes with misting spray- the misting spray is used on your brushes to help the foundation apply evenly, NOT as post-application setting spray. 4. Foundation- Apply your foundation. 5. Contour- Helps to add dimension and definition to your natural face shape. 7. Veil- Use Veil to highlight the high points on your face or as the final step to blend your face! 8. Brows- Fill in your eyebrows with one of the multi-tasker shades or a Dark foundation shade. 9. Eyes- This includes your preference of eyeshadow, eyeliner, and mascara. 10. Lips- Apply your favorite Lip Gloss or Lip Stick shade! 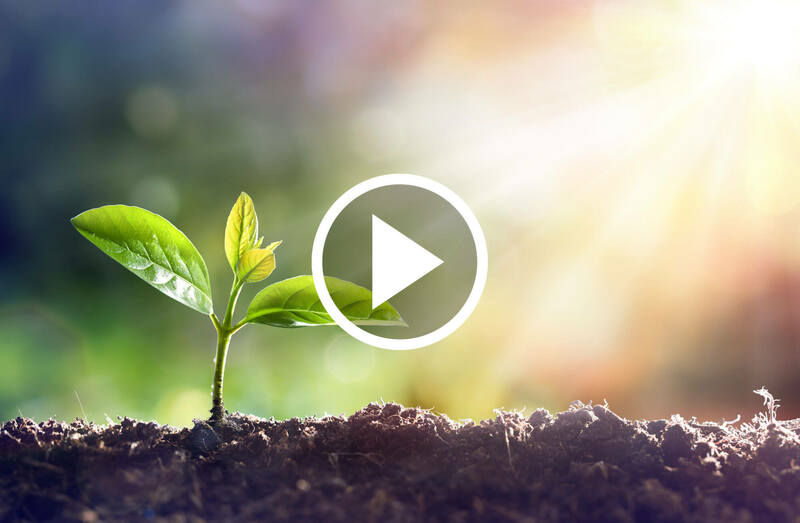 In this class, we are going to break down each of these 10 steps to give you tips and tricks for application, ingredient knowledge, and product education. Buckle up! It’s going to be a fun ride! What order do you apply your Savvy? What are your top 5 favorite products? Tell us in the comments below. Before we get started into makeup application, we want to talk about the importance of beauty that starts on the inside. 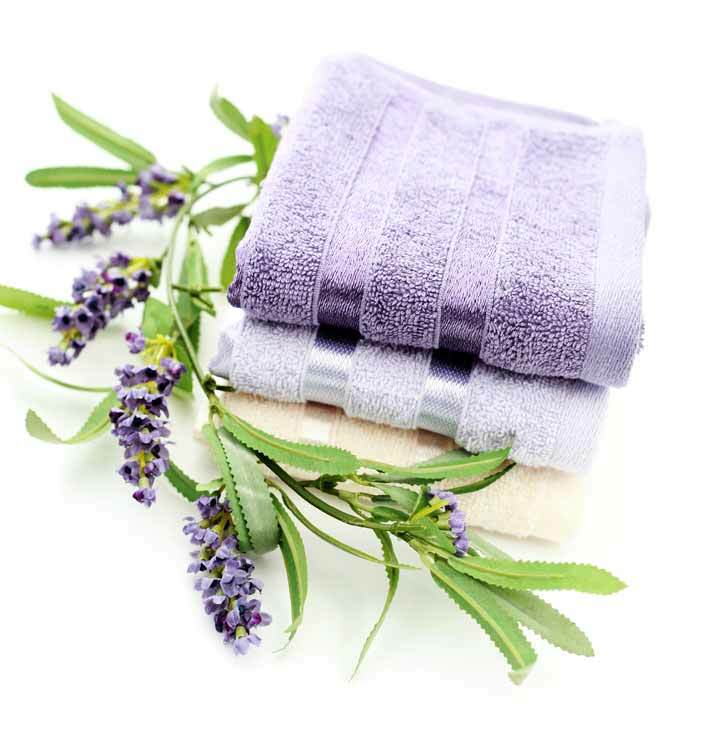 At Young Living, we believe in a holistic approach to beauty. We don’t want you to use makeup as a band-aid for underlying issues, because getting to the root cause of your acne or blemishes may help improve other areas of your life as well! If you consistently need more and more makeup coverage, take a deeper look at your health and see how you can support you skin and gut from the inside out. Skin issues can definitely be caused by more than one thing, but generally speaking, acne, skin irritations, redness, puffiness, oiliness, dryness, and uneven skin tone can all be tied back to internal imbalances. Hormones, diet, and digestive function can play a major role on our skin’s appearance. 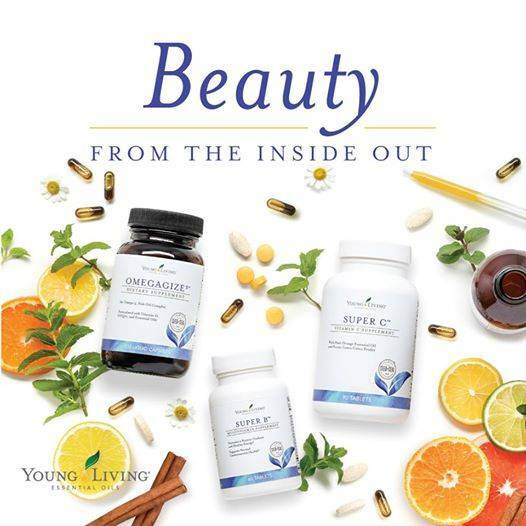 You may be asking, “But how do these systems affect my skin?” The skin is an elimination system; and unfortunately, acne can be a sign of digestive unrest, meaning your digestive system is struggling in some way or another to do its job, which results in toxin elimination through the skin. This could be due to a food intolerance, allergy, inflammation, unbalanced microbiome, or other digestive issues. 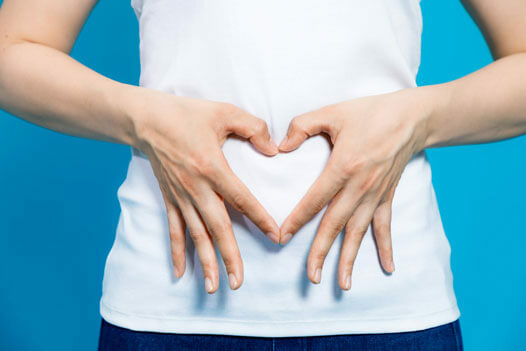 Your diet and digestive system also affect your hormones. 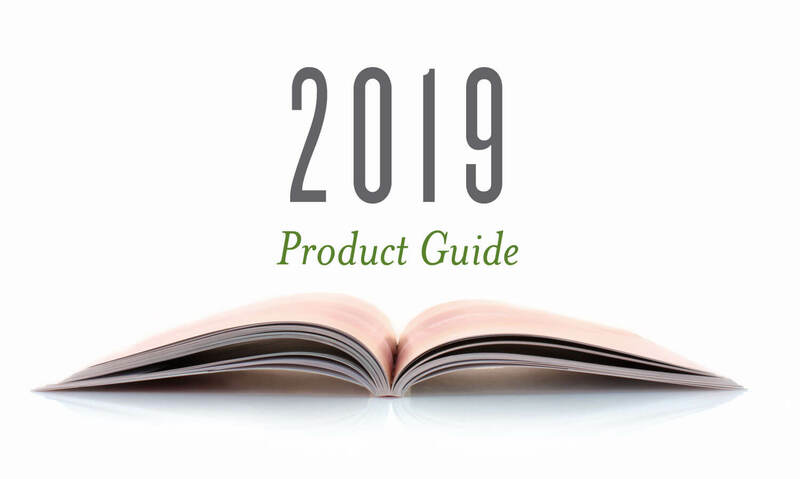 Everything is connected—your skin care regimen, lifestyle, and diet will have a huge impact on your skin. Below are some tips for supporting your skin on a cellular level, so you can have a smooth, radiant glow! 1. Skin care routine: It is extremely important to cleanse, tone, and moisturize your skin every morning and night. We’ll talk more about this later! 2. Sleep: It’s called beauty sleep for a reason, and sleep deprivation is the No. 1 way to age yourself. During sleep, your skin rejuvenates and repairs itself. Blood circulation is boosted during sleep, which brings nutrients and oxygen to skin cells. If you have puffy eyes, a washed-out complexion, and dull skin, it’s usually a sign of not enough sleep. When you don’t get enough sleep, cortisol levels can rise, and your skin becomes inflamed and stressed. Shoot for 7–9 hours every night and add essential oils with relaxing scents to your bedtime routine, including Lavender, Valerian, Peace & Calming®, and RutaVaLa™. 3. Water: Water is essential for healthy skin. You can apply all the moisturizing creams you want, but if you’re chronically dehydrated, it will show in your face! Water helps boost your metabolism, flush out toxins, circulate nutrients throughout the body, and hydrate skin cells. Try to drink at least half your body weight in ounces every day, minimize your coffee intake, and limit your alcohol consumption. Try infusing your water with essential oils such as Lemon Vitality™, Lemongrass Vitality, and Grapefruit Vitality for a fresh taste! 4. Stress management: Do you break out more when you’re stressed? You are not alone. Stress causes your body to make hormones like cortisol, which then tell your skin glands to make more oil, and oily skin is more prone to acne and other skin problems. 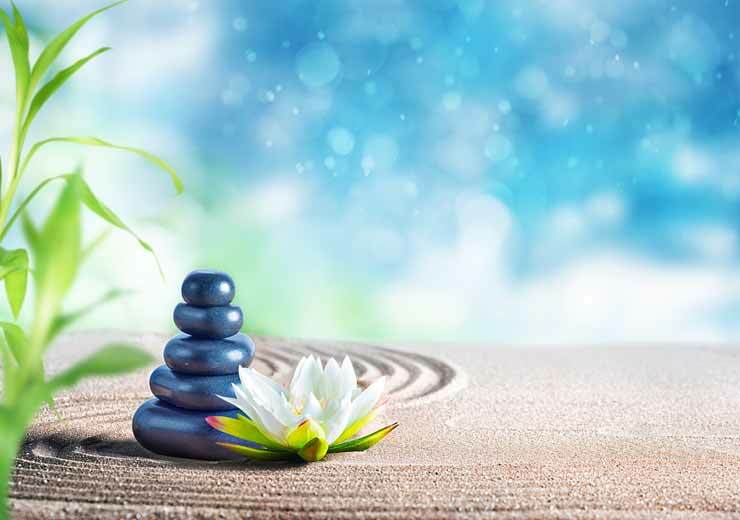 When you’re stressed, try doing some self-care, meditation, or yoga combined with your favorite essential oils. Some of our favorites are Stress Away™, Peace & Calming, and Northern Lights Black Spruce. 5. Work out: Exercise increases your blood oxygen and releases toxins through sweat, which leads to clearer, firmer skin. Don’t forget to wash your face with a cleanser after breaking a sweat, followed by a moisturizer appropriate for your skin type. 6. Diet: It has been suggested that acne is, at its root, an inflammatory disease. Foods like dairy, refined grains and sugars, gluten, and fast food/processed foods may contribute to inflammation. 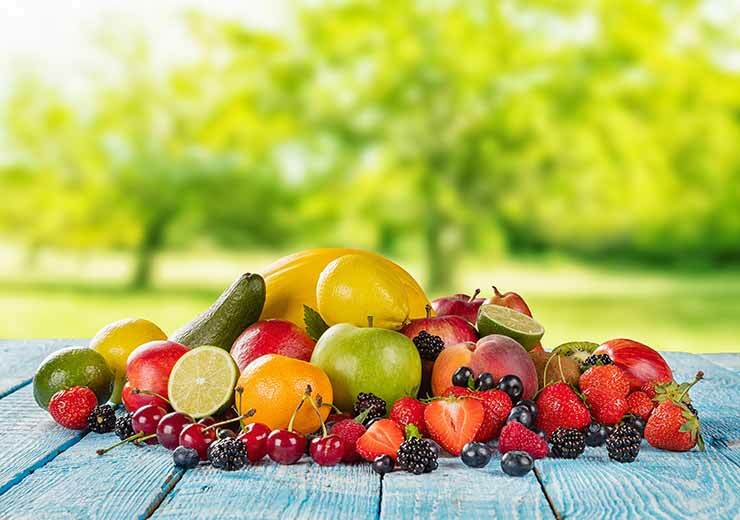 Try cleaning up your diet by eating lots of organic fruits and vegetables while limiting processed foods to give your body the vitamins and minerals it needs to fight inflammation. 7. Supplements: In addition to a healthy lifestyle, supplements can help support your skin from the inside out. Modern diets can be lacking in the vitamins and minerals our bodies need to function optimally. NingXia Red™, Sulfurzyme™, OmegaGize3™, Super C™, and Super B™ are some of our favorite supplements to support wellness. Start by making simple lifestyle changes and lessening the toxic load on your body. A healthy outside starts with a healthy inside! Now let’s talk about supplements that, in addition to a healthy lifestyle, can help support the appearance of healthy, radiant skin! 1. NingXia Red®: Ningxia Red is packed with antioxidants! 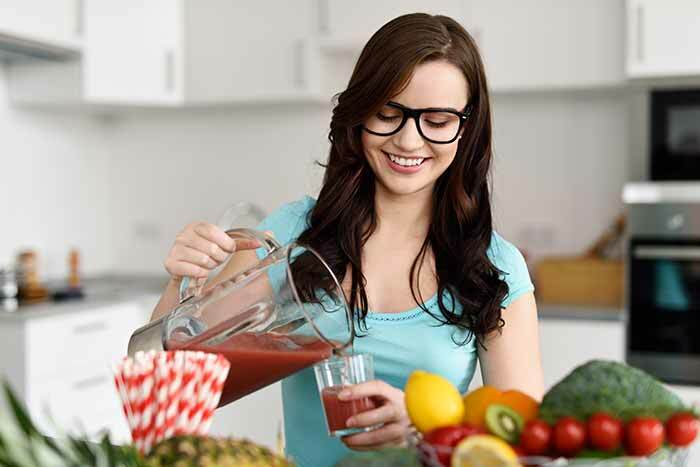 * Antioxidants help fight off the harmful effects of free radicals. 2. 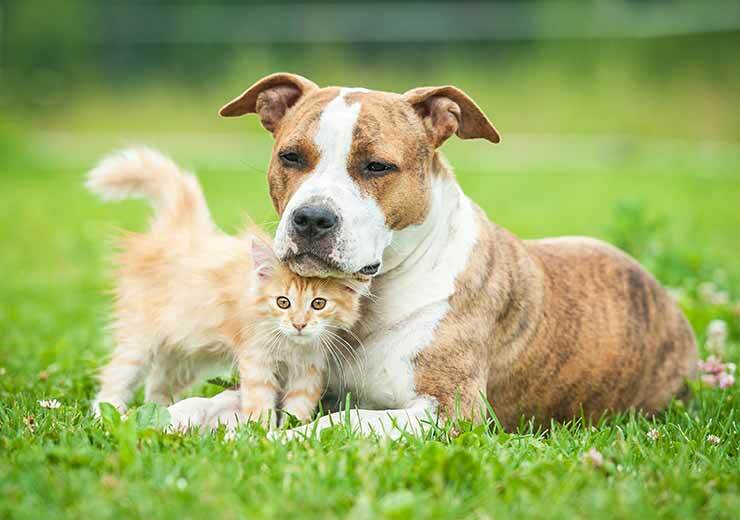 Sulfurzyme®: Sulfurzyme combines the power of wolfberry with MSM, a naturally occurring, organic form of dietary sulfur. It is also referred to as “the beauty mineral” and is known for feeding the skin from the inside out. 4. Super B™: Super B is a comprehensive vitamin complex containing all eight essential, energy-boosting B vitamins (B1, B2, B3, B5, B6, B7, B9, and B12). Super B not only assists in maintaining healthy energy levels and supporting mood and cardiovascular and cognitive function,* but it’s also great for hair, skin, and nails. 5. Super C™: Did you know vitamin C is an antioxidant? Super C not only contains 2,166 percent of the recommended dietary intake of vitamin C per serving, but it is also fortified with rutin, citrus bioflavonoids, and minerals to balance electrolytes. The ingredients in Super C play a role in normal immune and circulatory functions and promote overall health, vitality, and longevity, which is crucial for skin health! * Because our bodies cannot manufacture vitamin C, we can benefit by consuming this powerful antioxidant daily! 6. AgilEase™: AgilEase uses unique and powerful ingredients such as frankincense powder, UC-II undenatured collagen, hyaluronic acid, calcium fructoborate, and a specially formulated proprietary essential oil blend of Wintergreen, Copaiba, Clove, and Northern Lights Black Spruce—oils that are known for their joint health benefits. 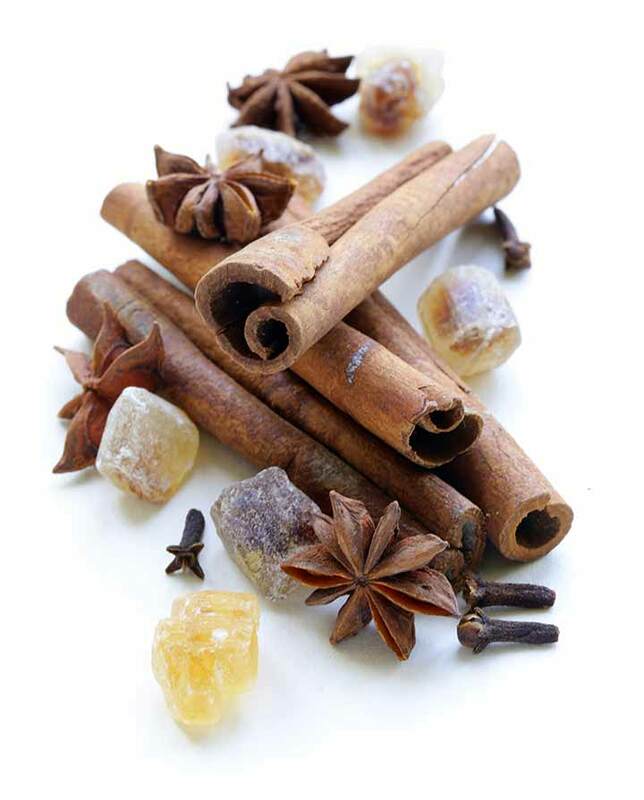 AgilEase was created for the joints, but the ingredients will also benefit your skin! Don’t use makeup as a coverup for underlying issues! 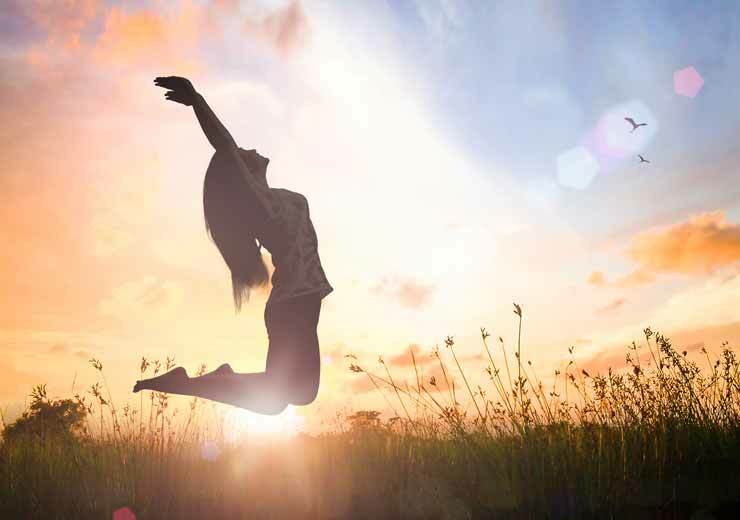 Start making simple lifestyle changes and lessening the toxic load you on your body. A healthy outside starts with a healthy inside.